“It really is her voice. 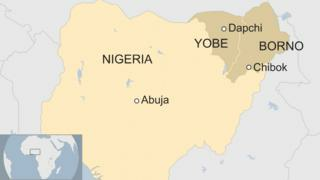 Because before I thought she wasn’t even alive,” Nathan Sharibu, told BBC Pidgin. His daughter was among more than 100 girls kidnapped, but later freed, from the north-eastern town of Dapchi. The militants held her because she reportedly refused to convert to Islam. 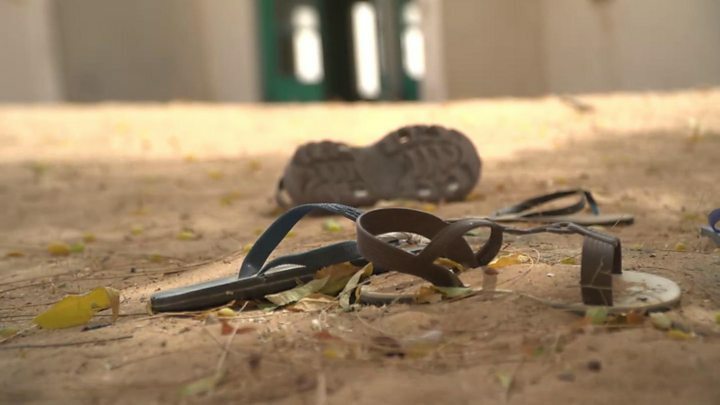 Mr Sharibu said the whole family was pleading for the government to do more – as were “Christians and some Muslims that are praying for my daughter”. Militants stormed Dapchi town on the evening of 19 February. 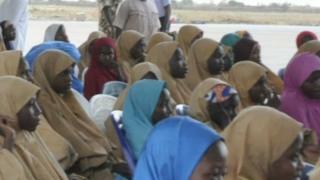 They headed towards the compound of a girls’ boarding school as they fired guns into the air. They then force the girls into a vehicle and sped off. The incident was similar to the kidnap of 276 girls from another north-eastern town of Chibok in 2014, which sparked the #BringBackOurGirls campaign.